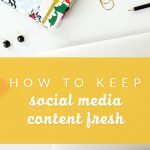 If you’re already seeing some results from your Pinterest efforts and are no longer starting out or completely new to the game, let’s talk about some next-level strategies for doubling your Pinterest results. 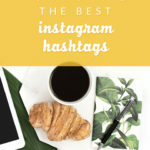 Here’s how to double your Pinterest results easily and with the most bang for your buck! First you’ll need to go into your Pinterest analytics to get an idea of which pins are doing well. You can also check the stats on an individual pin to see the impressions, saves, and clicks. And if you have Google Analytics installed on your blog (which I recommend! ), then you’ll know which blog posts are popular and getting the most pageviews. 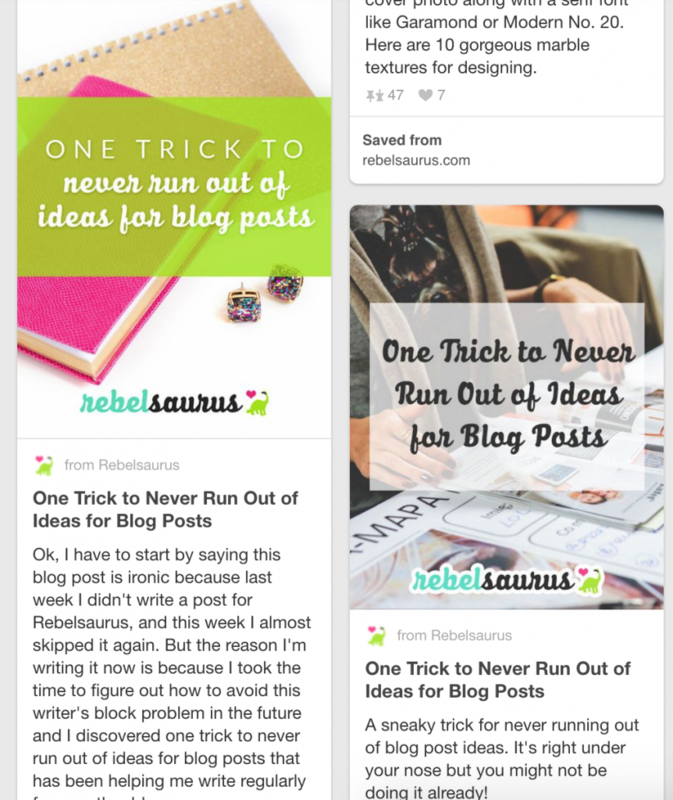 If you DON’T already have pins for all of your top 10 blog posts, go create beautiful pins for them and pin them to your Best Of board. 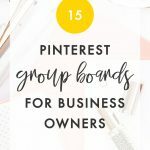 While you’re at it, rather than only having your blog posts on the Best Of board and no where else, you can also pin your own pins to other relevant boards of yours. For example, I can pin an article about organization to my Best Of board on Tuxedo Cats and Coffee and also my Organizing Tips board. It increases the chances that someone is going to see my pin and also increases the pin’s visibility and reach, and so it’s more likely that a particular pin will be seen if it’s in more than one place. 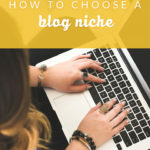 Although you could absolutely do this for all your blog posts, I’d recommend starting with the top 10 or 20 pins or blog posts and creating a second pin image just to maximize the results you get for the time you put in. Here’s an example of creating a second pin image. I actually changed the style of my pins to be more colorful, and the new pins have done better than the old ones. You can always test new styles and ways of creating your images and headlines in order to maximize your results. Here’s another option for creating a second (or third) pin image. Create an infographic or list for your pin! I wrote a blog post called “10 Things Happy People Do Differently” and within about a week, the pin with just the headline had around 50 repins, and the infographic that actually listed out the ten things had almost 200! That shows the power of testing different things to see what does better. Always be testing. I also have a pin with a list of calligraphy fonts instead of just listing the headline of the post (which is “11 Best Calligraphy Fonts”). Try it! 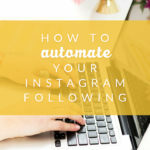 It’s well worth your time to duplicate your successes and focus on the 20% of your pins or posts that are driving 80% of your results, traffic, or sales. 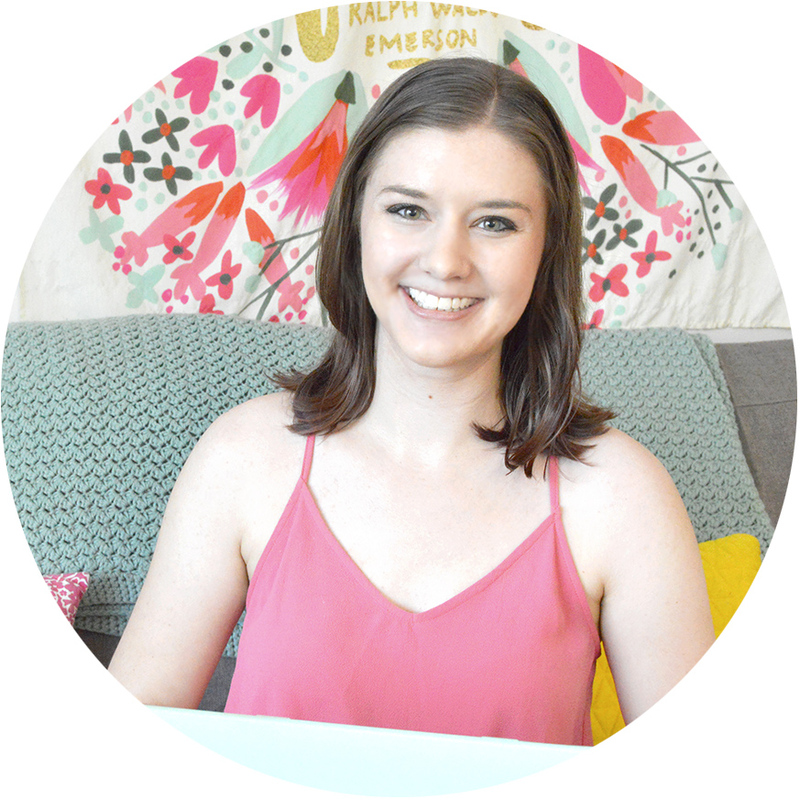 If you’d like help growing your Pinterest account, click here to learn how you can work with me!